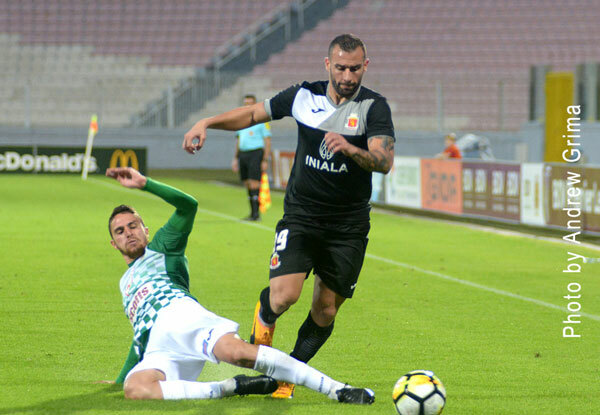 Champions Valletta joined Hibernians in second place, two points behind leaders Gzira United as they defeated eternal rivals Floriana 1-0 at the National Stadium on Sunday. 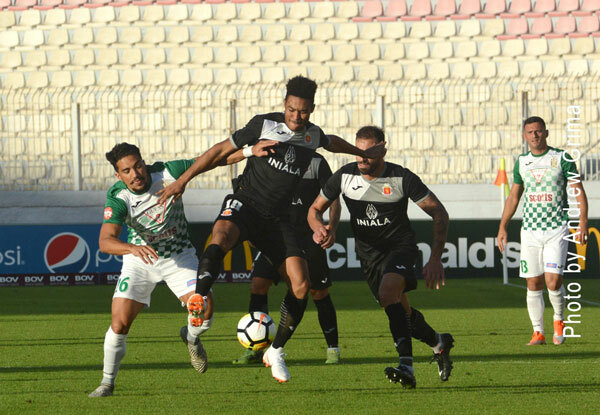 Valletta therefore registered their seventh win in a row. 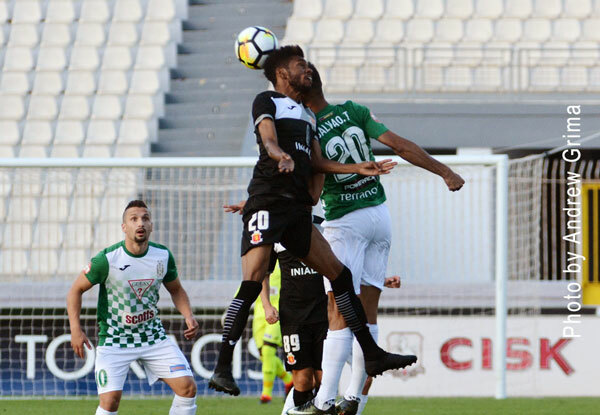 Floriana, on the other hand, continue to disappoint as they suffer a third consecutive defeat. The Greens remain joint-fourth from bottom together with Pietà Hotspurs. 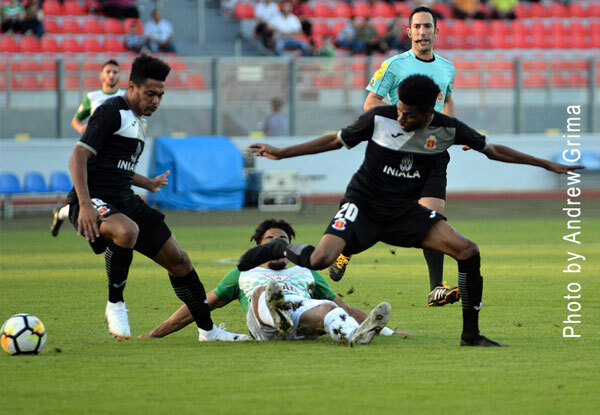 The Citizens scored the all-important goal ten minutes from time when substitute Kyrian Nwoko controlled the ball in midfield and served Miguel Angel Alba who advanced before beating Floriana goalkeeper Ini Etim Akan. 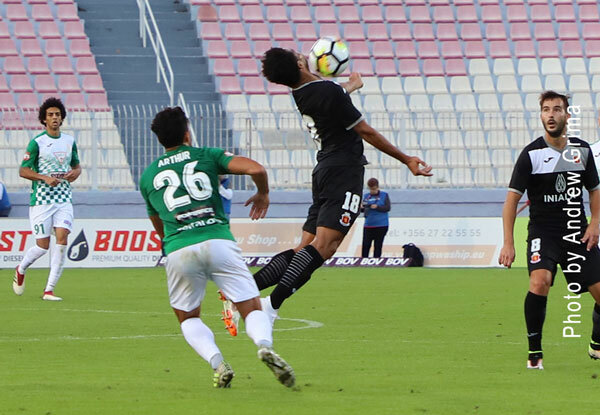 VALLETTA Henry Bonello, Steve Borg, Ryan Camilleri, Santiago Malano, Matteo Piciollo (46’ Kyrian Nwoko), Enmy Pena Beltre, Joseph Zerafa, Raed Ibrahim Saleh (68’ Bogdan Gavrila), Rowen Muscat, Miguel Angel Alba, Mario Fontanella (84’ Jonathan Caruana). Subs not used: Yenz Cini, Jonathan Caruana, Russell Fenech, Jean Borg, Nicholas Pulis. 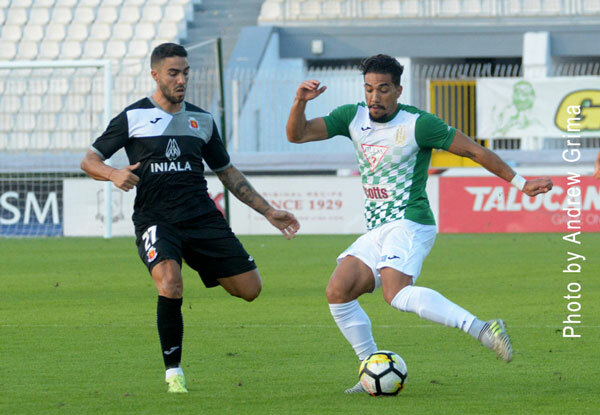 FLORIANA Ini Etim Kapan, Mohammed Saleh, Steve Pisani, Clyde Borg, Maurizio Vella (68’ Ignacio Varela), Juninho Cabral, Clayton Failla, Jurgen Pisani, Tiago Galvao da Silva, Arthur Henrique Oyama (86’ Daniel Agius), Emerson Marcelina. Subs not used: Justin Spiteri, Bradley Sciberras, Alex Cini, Dylan Grima, Jake Stenson, Daniel Agius.